Andrea Mignolo Designer, speaker, coach. I help organizations design more human ways of working. I use theories of design to help start-ups, teams, and leaders open up new worlds of possibility for how we can work, live, and create. 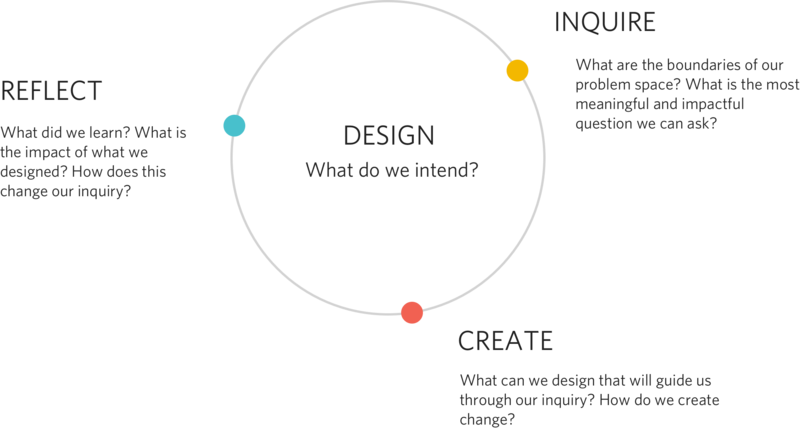 At it’s core design is a transformational learning process of inquiry, creation, and reflection; a critical practice to utilize when facing challenges of the 21st century. I speak frequently on the topic of design leadership, business strategy, culture, design thinking, and management. I am incredibly passionate about the power of design and how it can be applied to the challenges that we face in our organizations. Using real-world experiences and case studies I hope to inspire new approaches to how we think about work. I am a voracious reader! Books have introduced me to some pivotal and life-changing theories that have impacted the way I think about work and what it means to live a purposeful life. Sometimes I send letters about design, organizations, and other sundries.